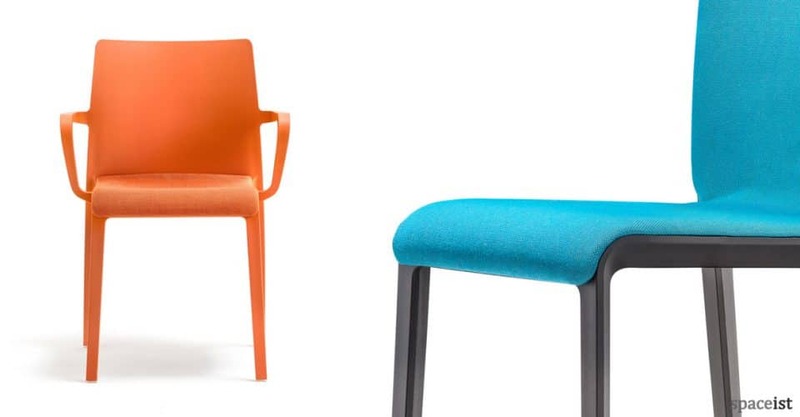 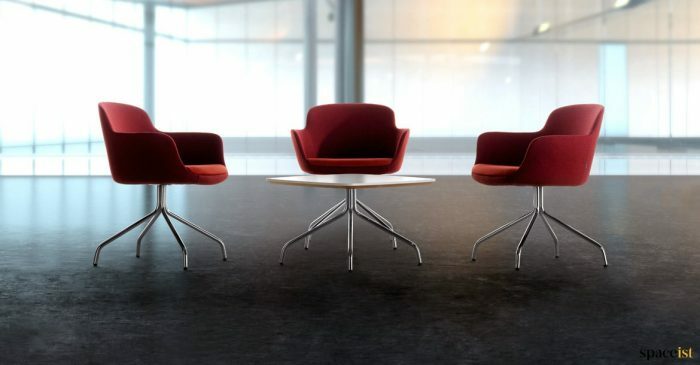 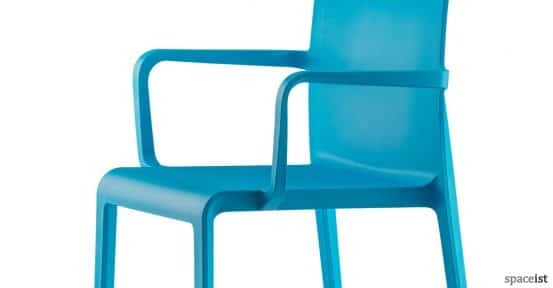 Another attractive and vibrant seating range has been added to our selection of seating by designers Claudio Dondoli and Marco Pocci, the names behind the design of the Gliss seating range. 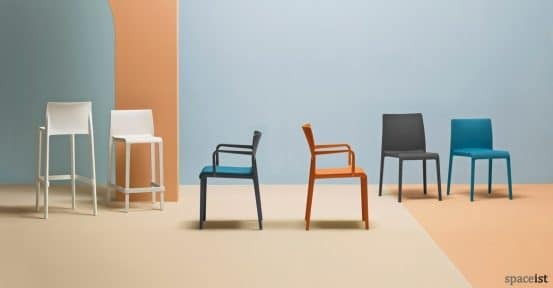 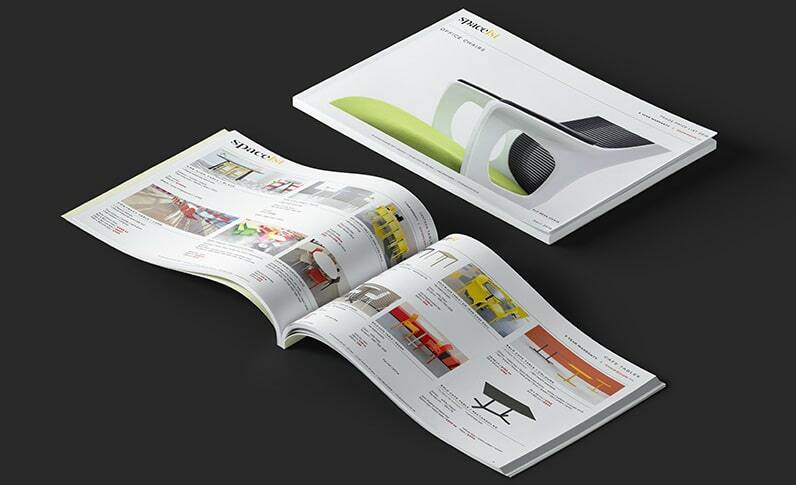 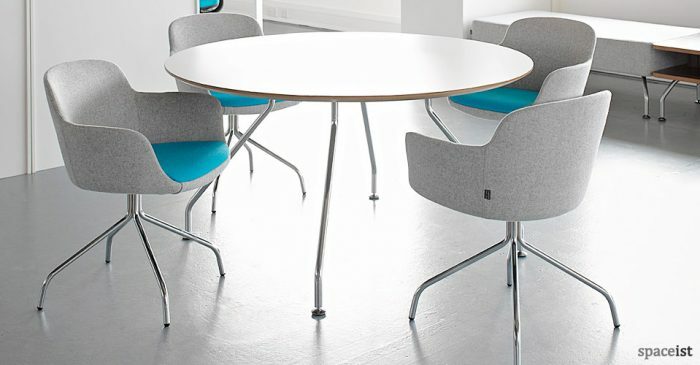 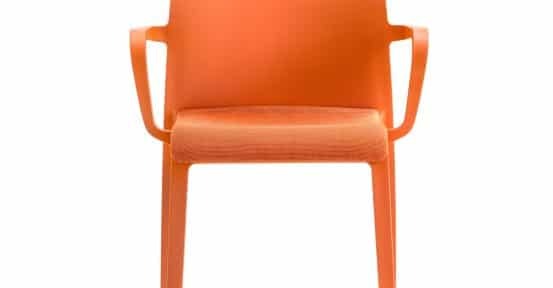 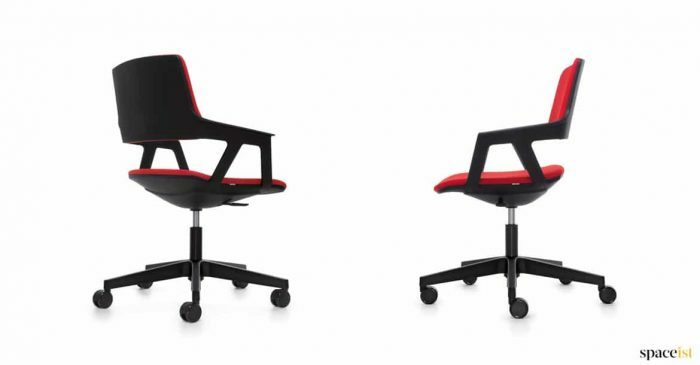 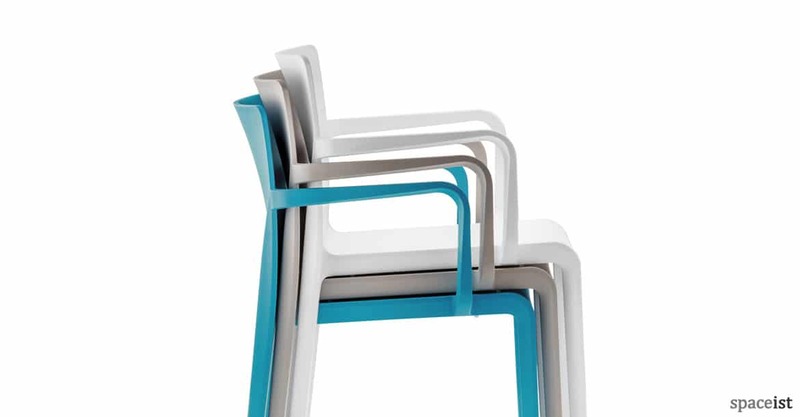 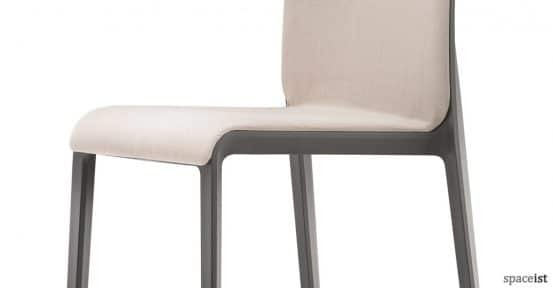 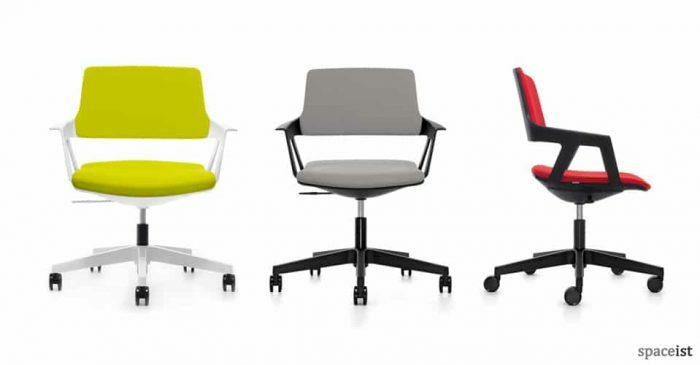 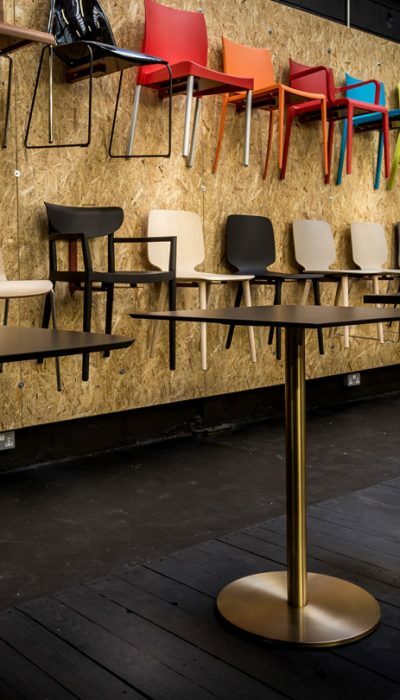 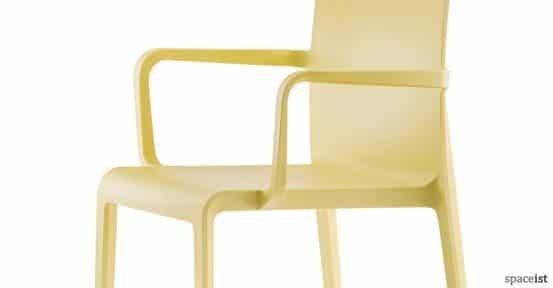 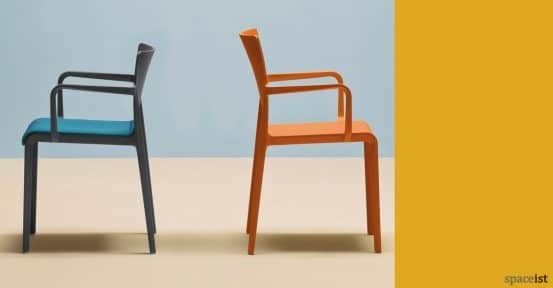 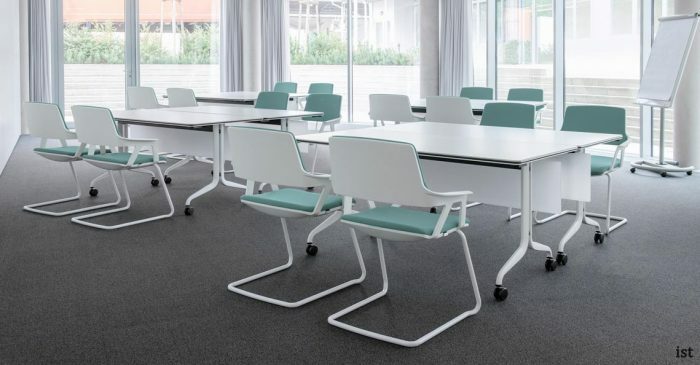 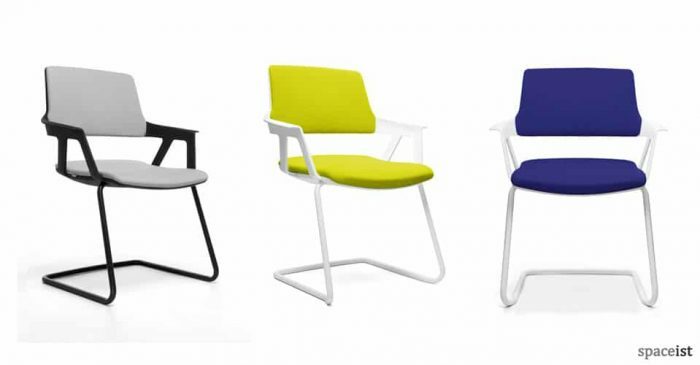 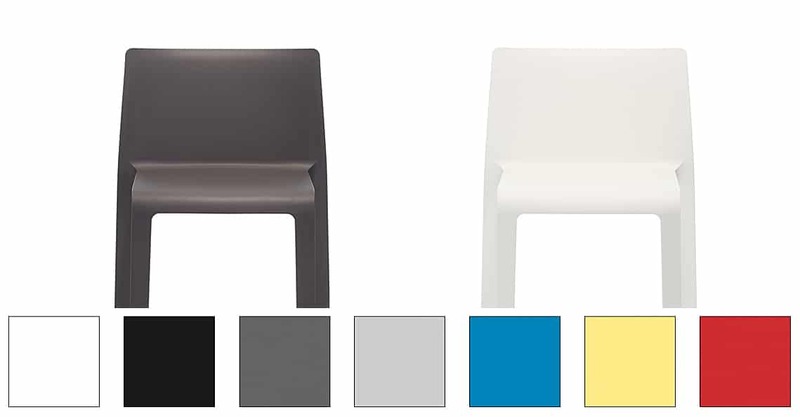 The Volt chair has been manufactured through a process of injection air gas moulded polypropylene, achieving a seamless finish. 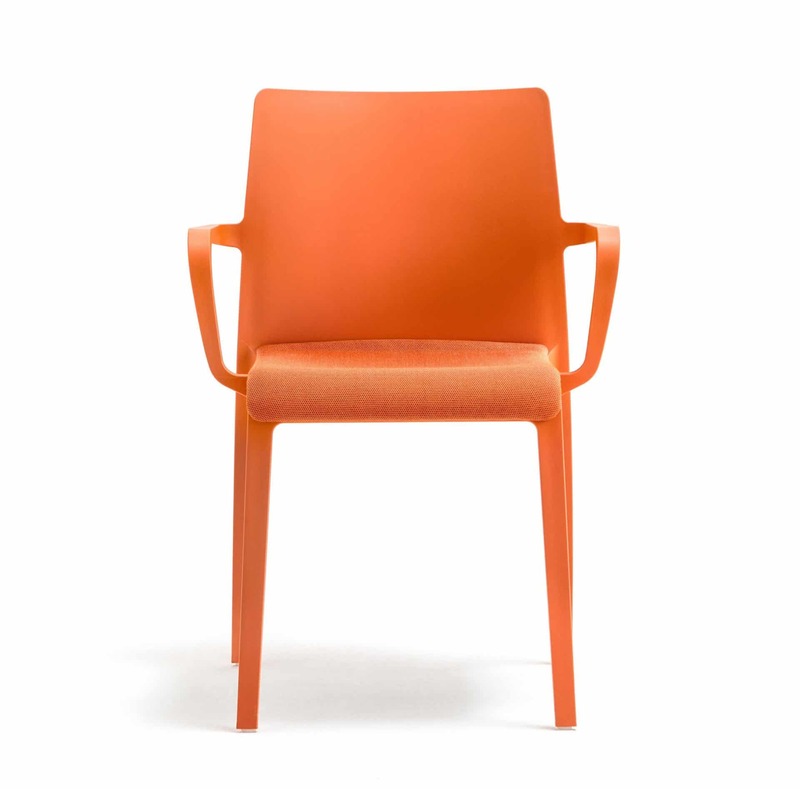 The chair has been reinforced with fiber-glass for added durability.